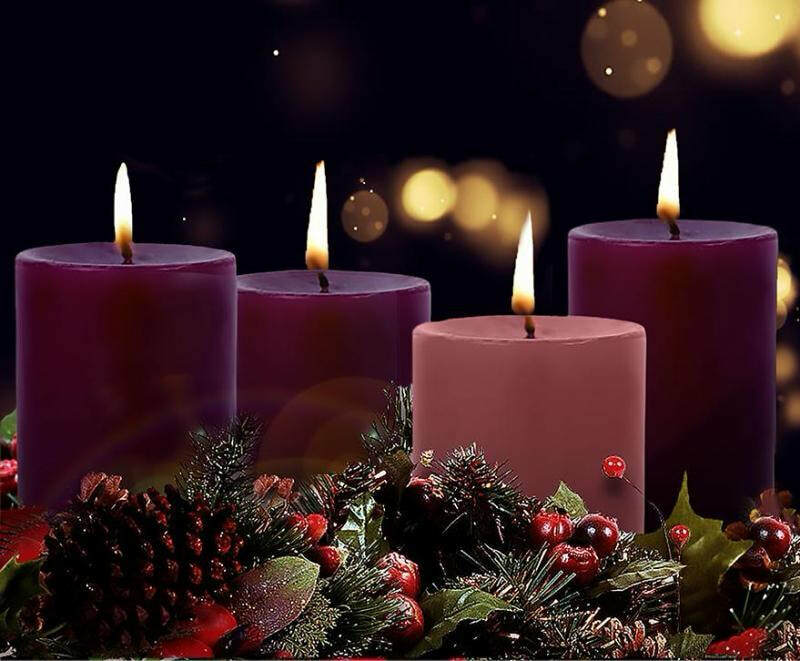 Our 8th grade students will be selling Advent items in the church gathering space after all Masses December 1-2. Purchase your Advent supplies & support their 8th grade trip to Washington, D.C.
Cash accepted, and checks written to "St. Fabian". Thank you in advance for supporting our student's opportunity to learn and explore our country’s history!